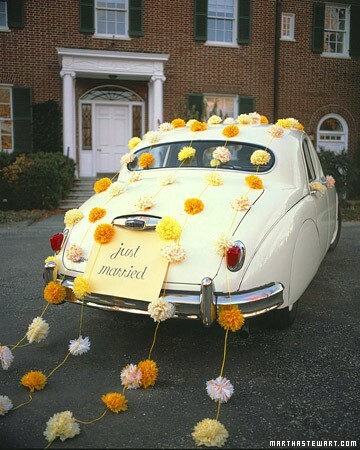 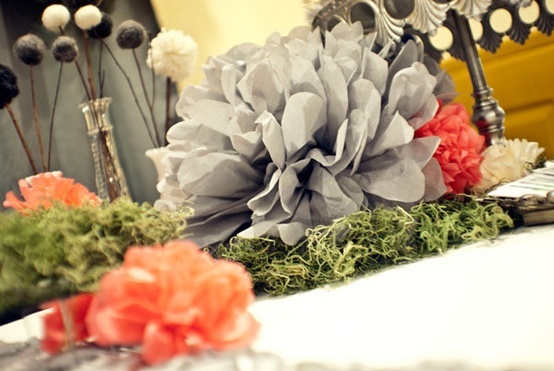 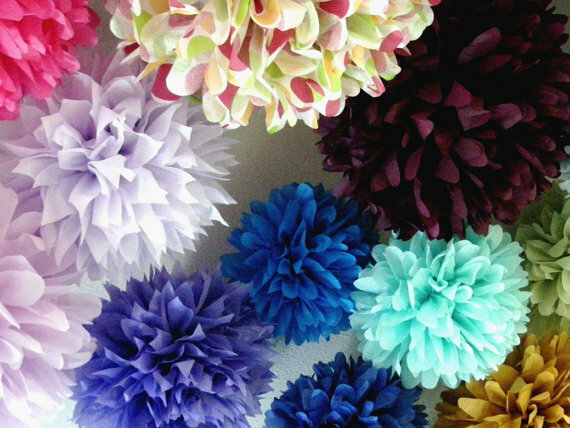 Louisville Wedding Blog - The Local Louisville KY wedding resource: Tissue Pom-Poms for your Wedding! 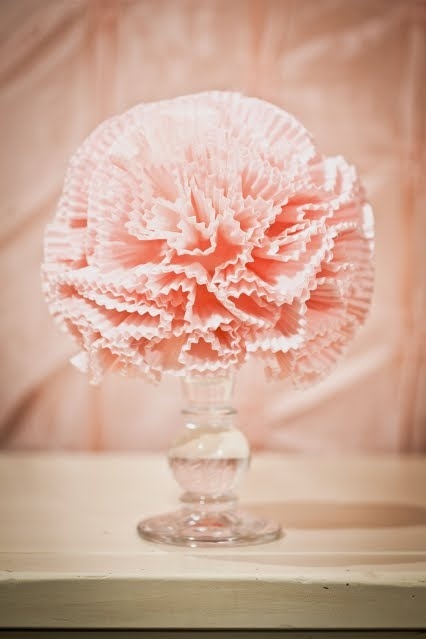 Tissue Pom-Poms for your Wedding! 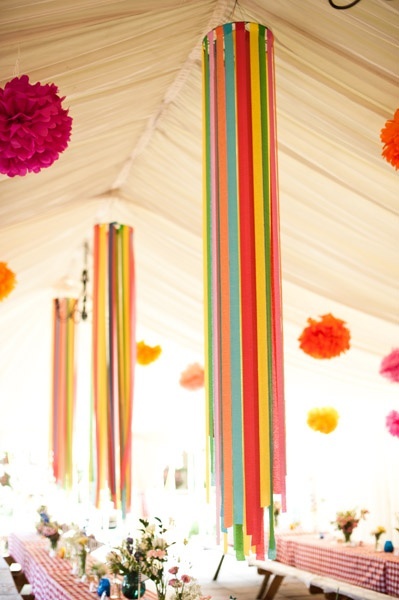 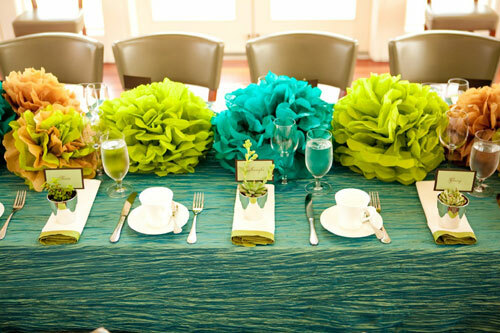 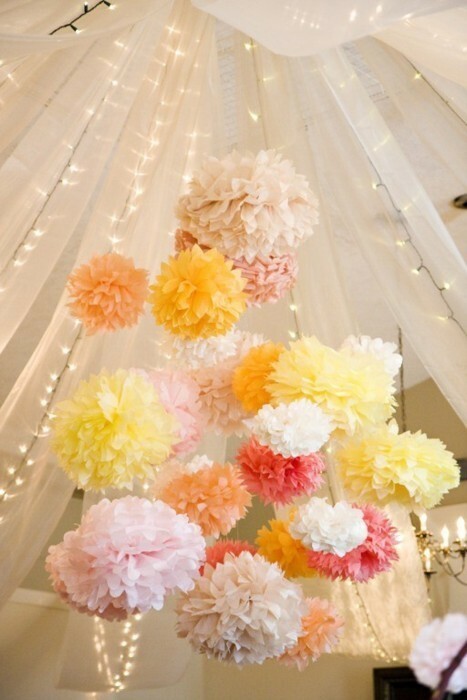 Tissue pom-poms add a festive whimsical flair to a wedding and reception and light up any room for your wedding. 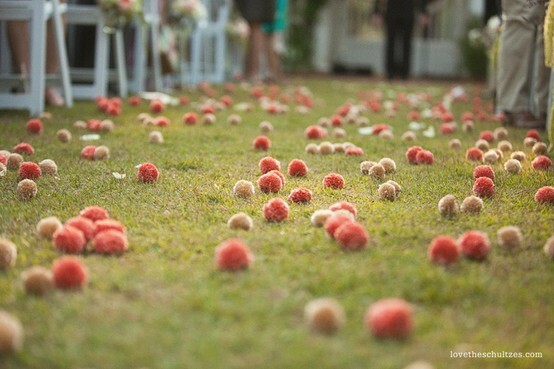 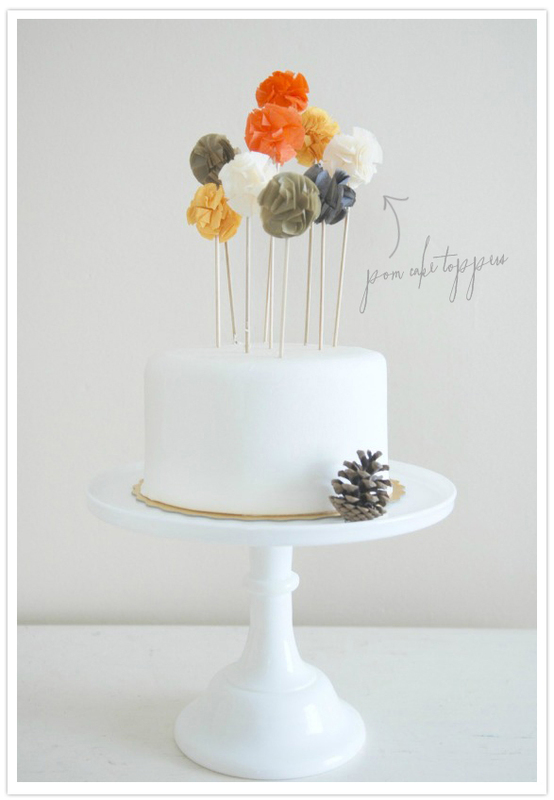 If you've been searching for decors for a budget wedding, you'll love the idea of tissue pom-poms. 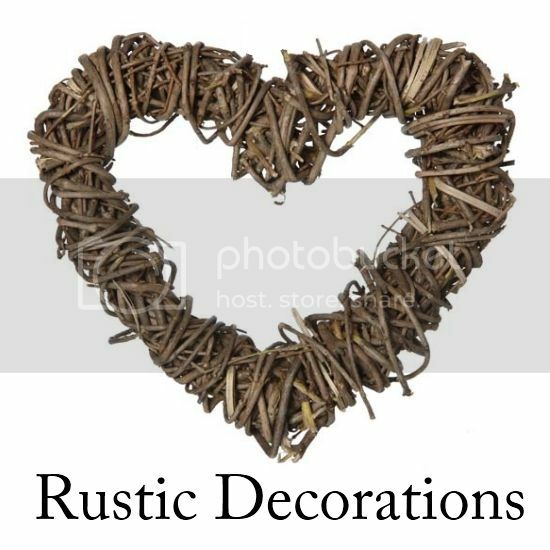 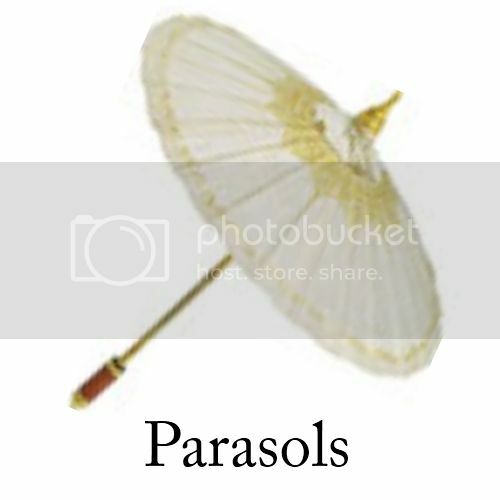 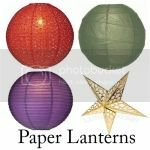 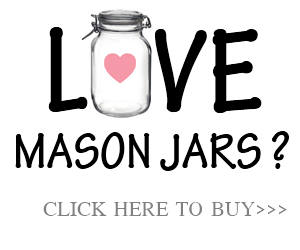 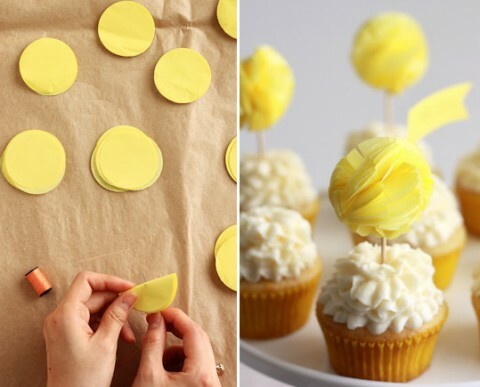 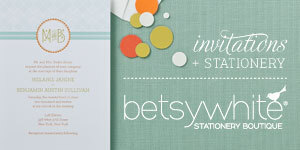 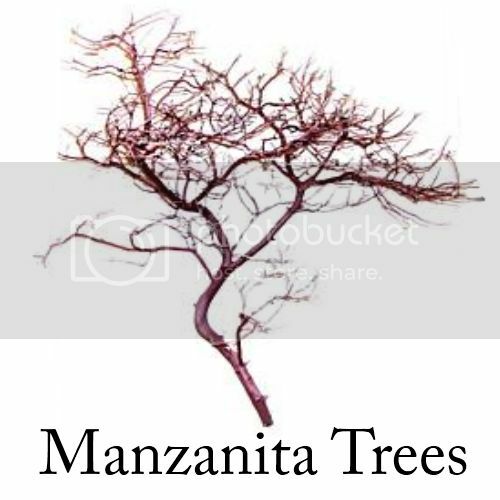 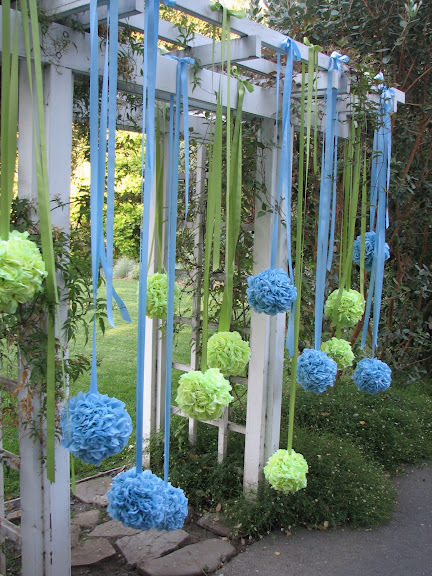 They are easy and super fun to make, versatile to use, budget-friendly and can be made months before your wedding day. 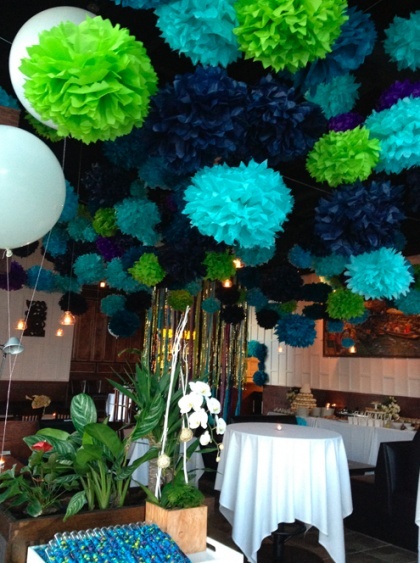 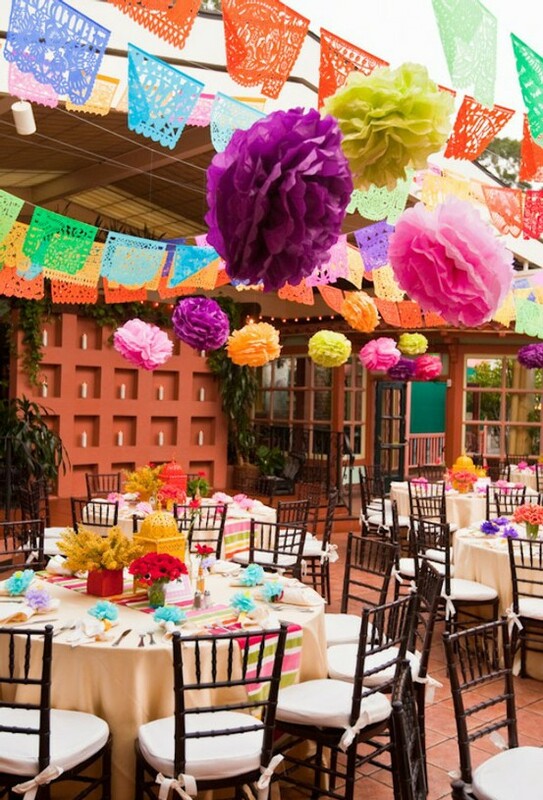 You can hang colored pom-poms from the ceiling above a table to impart that a cheerful ambiance to a rehearsal dinner or casual reception. 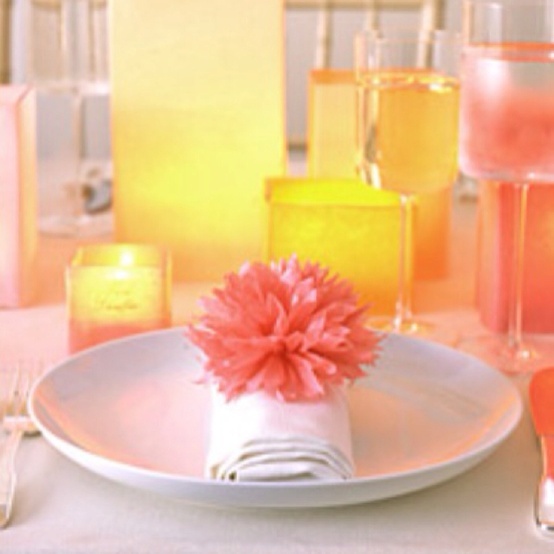 Or you can have pom-pom napkin rings in citrus shades to adorn each place setting. 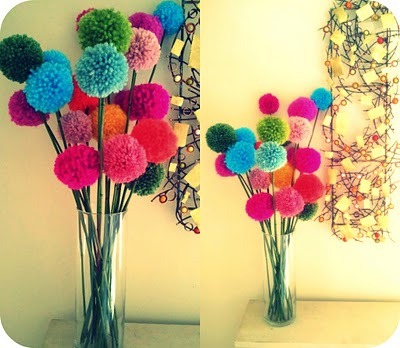 Check out more tissue pom-pom decor ideas below!